Today, companies across various industries prefer to work with IT companies that use agile methodology. Scrum provides a framework to facilitate enterprises to manage and implement Scrum methodology effectively. A CSM certification from any Global REP (Registered Education Provider) helps increase your identity in the industry. No, there is no online/virtual training for CSM. Scrum Alliance believes that it takes a lot of personal interaction for understanding the Scrum framework, and this cannot be delivered in a virtual environment. With this 2-year membership with Scrum Alliance, you can spread your identity to the local user groups, online social networks, gain access to deep discounts on meetings, and additional member-only resources. Additionally, CSMs can use a specially designed logo to showcase their credentials. Will new job placement opportunities be available to me in Houston. after ScrumMaster training? Scrum, an Agile framework that had its origins in the programming and IT industry over 10 years back, has been picking up force in recent years. Based on the 2017-2018 State of Scrum report by Scrum Alliance, 63% of the respondents are experiencing the success of implementing the Scrum framework for delivering the projects successfully. Certified ScrumMasters can efficiently supervise organizations that are adopting Agile methodology for the very first time. 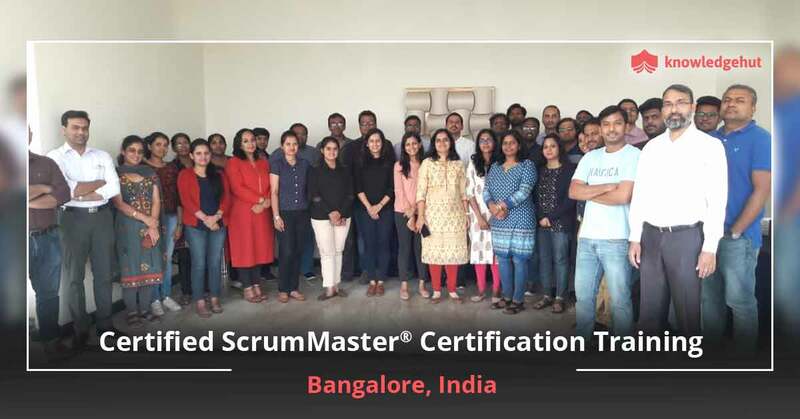 After the Scrum Master certification, an individual can opt for the positions like Business Analyst, Lead Software, Engineer, Project Manager, Information Technology, Staff Scrum Master, Delivery Lead, Agile, Scrum Master, Technical Program Manager, Senior Project Manager, Agile Coach, QA Automation Engineer, Software Project Lead in IT or non-IT companies. 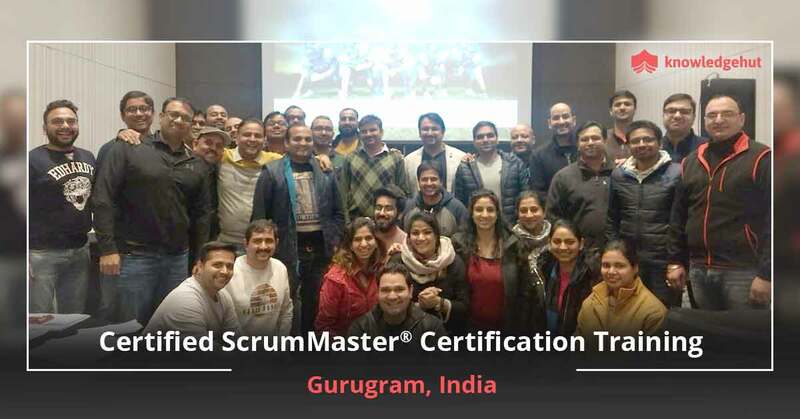 As Scrum is becoming the most popular framework in the industries, the ScrumMaster certification provides a great opportunity for individuals who are seeking to accomplish success in their career. Moreover, ScrumMaster certifications are value add-ons to your resume that can help you to get placed in leading Agile organizations. Scrum and Agile are growing internationally beyond IT market. Scrum Masters are in high demand as companies have finally started embracing Agile methodology, about 15 years after it originally landed on the development market. Due to the increasing popularity of Agile, companies are hiring more Scrum Masters, offering plenty of job opportunities in the organizations. Around 89% of the Agile users are using the Scrum approach in their organizations to streamline the project processes, as specified in the State of Scrum report by Scrum Alliance. Catapult Systems- a global modern digital solutions and services firm that specialises in emerging and business-critical technologies. Publicis Sapient- blends startup thinking and agile methods to help established companies and the public sector increase their customer value, drive operational effectiveness, and thrive in an evolving world. cPrime, Inc.- Fuse process and technology to help teams achieve the extraordinary. Whitaker Companies- specializes in recruitment of mid to senior level IT professionals nationwide for even the most challenging requirements. Collabera- one of the largest minority-owned IT staffing firm. 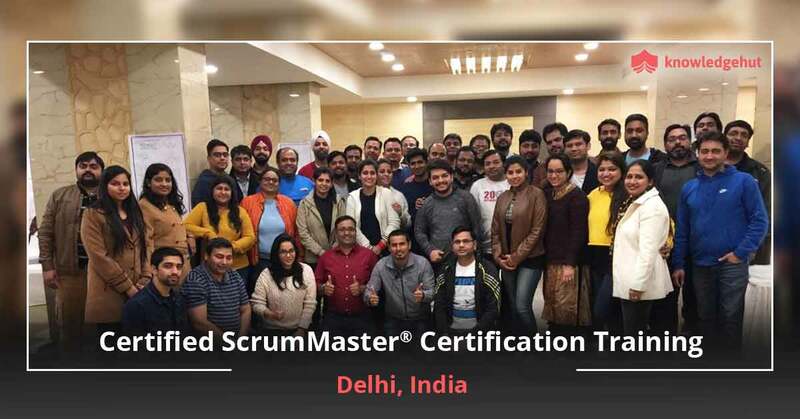 Once you are a Scrum expert after earning your CSM certification and work experience as a Scrum Master on a Scrum Team, your next step is to achieve your Advanced Certified ScrumMaster (A-CSM℠) certification. The Certified ScrumMaster® training includes all the topics covering Scrum fundamentals essential for Scrum team members or Scrum professionals. What are the prerequisites to attend the CSM certification training in Houston? There are no prerequisites for attending this course. A degree of course completion certificate from the Certified Scrum Trainer (CST) will make you eligible for the online CSM Test. Who should take this Scrum Alliance CSM training course in Houston? If you are using Scrum as a Scrum Master in your organization, then taking this course will help you to guide team members on strictly adhering to the Scrum principles. Who are the instructors/trainers for your CSM certification training in Houston? Where will the Certified Scrum Master workshop be held in Houston? Training location will be decided after the preferences are made by the individual, trainers available, venue available, etc. Be quick to decide on your choice of location and gain an industry-recognized credential! An individual cannot attend the exam without taking the course. Scrum Alliance believes in in-person training by a Certified Scrum Trainer (CST). No. Individuals who have attended a CSM training can join Scrum Alliance. It is free for two years from the time it is earned. Is your 2 days of training at Houston sufficient to clear the Scrum Master certification exam? 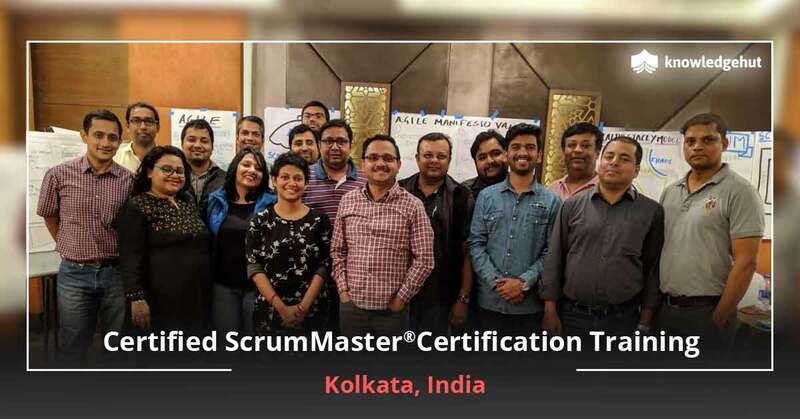 In case you are well-versed in the fundamentals of Scrum which are available on the Scrum Alliance website, then 2-days of CSM training is enough to pass the Scrum Master certification exam. Once you are done with the CSM course, you will get an email from Scrum Alliance that includes a link to create your login credentials. After this email, you have 90 days to complete the test. Our highly experienced trainers offer the practical and interactive training session giving accurate, clear, and updated materials to help you understand the concepts clearly and pass your CSM exam without much difficulty. What are the Corporates Trained By KnowledgeHut in Houston? CSM exam is easy to pass and it is an open-book exam. The CSM training includes various team activities that will not only help you in building your Scrum knowledge but clearing an exam as well. You can take the CSM exam once you are done with the CSM training. The exam comprises of 50 MCQs and 60 minutes time limit to complete the exam. The passing score of CSM test is 74%. An individual can take the exam only after taking a CSM course. How much does the Certified Scrum Master certification exam cost in Houston? Yes. you can retake the Scrum Master certification exam within a defined period of time by Scrum Alliance for free attempts. As per the Scrum Alliance, the candidates who failed thrice in the exam should retake the CSM certification course. Once you get an email from Scrum Alliance, you are allowed to take the Scrum Master exam at no cost for the first 2 attempts within 90 days. You will be charged a minimum of $25 each from the third attempt or after finishing your 90 days. CSM is the most popular professional certification for Scrum Masters by Scrum Alliance. This CSM certification will help you to implement Scrum in your organization. Being a Scrum Master, you will be able to solve the project-related queries of the team members. CSM certification is on the top list of professional certifications by Scrum Alliance for Scrum Masters. This certification helps an individual to become a successful Scrum Master who owns the project success by guiding the team members for using the right process for delivering the project outcome in time. 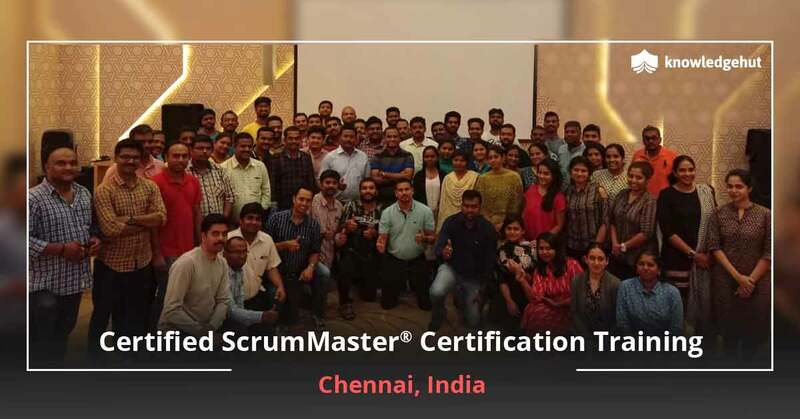 CSM is one of the most popular and globally recognized certifications provided by the reputed accreditation body of Scrum Alliance. 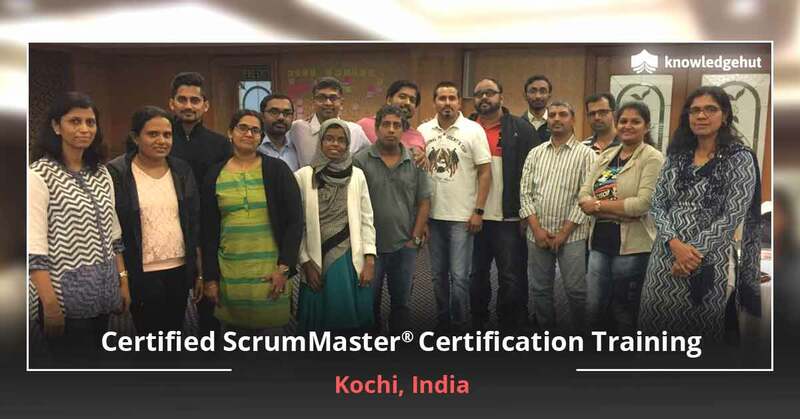 Recently, the demand for Certified Scrum Master certifications has increased rapidly. 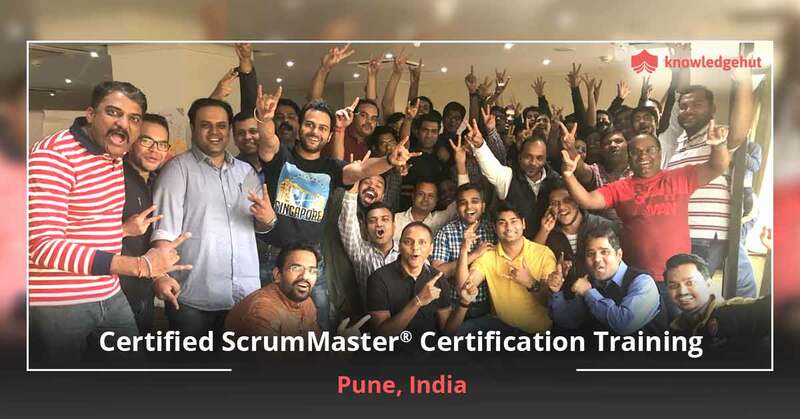 The reason behind this is Scrum is now being implemented in industries other than IT and therefore the demand for Certified Scrum professionals has increased. Scrum is very popular due to its iterative and incremental Agile software development methodology that has been proven to create success. Hence, the demand of certified Scrum Masters is rising substantially regardless of the business type. Who offers the CSM certification in Houston? You will get the CSM certification from the largest, renowned, and influential professional Agile certification provider called Scrum Alliance. What is the average salary of a Certified ScrumMaster® Professional in Houston? According to a salary report by salary.com, the average Scrum Master salary in Houston, TX is $91,437, but the range typically lies between $79,323 and $106,974. The salary range of the Scrum Master job differs widely depending on many important factors, including education, certifications, additional skills, the number of years you have spent in your profession. The average experienced Scrum Master salary in Houston, TX is $116,494, and this range typically falls between $96,815 and $130,188. CSM certification is renewed after 2-years and the renewal process requires making a payment of $100 from the certificate current expiration date. In order to renew your CSM certification, log in to https://www.scrumalliance.org/login, go to your dashboard and choose the ‘Renew Certification’ option under the heading ‘Actions’. Remember that starting from February 4, 2019, you will be required to have earned 20 Scrum Educational Units (SEUs) within the past two years, in addition to the $100 renewal fee that has to be paid. This has been mandated to validate your participation and continued proficiency in the fundamental principles and practices of Scrum. More SEU’s can be earned by completing an educational training or a learning opportunity. PDUs and SEUs are Professional Development Units and Scrum Educational Units, issued by the Project Management Institute and Scrum Alliance, respectively. Both are a way of tracking continuing education in order to achieve or maintain certifications from these organizations. You can earn a specific number of SEUs every 2-years to maintain your certification from Scrum Alliance. PDUs and SEUs are the credits awarded by the Project Management Institute and the Scrum Alliance respectively. Scrum Alliance members can earn SEUs from Scrum Alliance to get certified again after every two years. On the other side, PDUs are offered by the PMI®, and every PMI® certification, except the CAPM®, requires to earn a specific number of PDUs per three-year certification cycle. You can obtain 14-16 PDUs and SEUs by attending our two-days training program. The Certified ScrumMaster training in Houston from KnowledgeHut can give you several benefits. First and foremost we are a premier teaching institute and have been conducting CSM training in Houston for several years now. Our workshops have been formulated to give you the best training in terms of tackling day to day Scrum challenges and aiming for a first time pass of the CSM certification exam that will give you the CSM certification in Houston. The other benefits include a 2-day intensive coaching program by Scrum certified experienced trainers, 14 PDUs – 16 PDUs , and correspondingly 14 SEUs – 16 SEUs, course fee that includes Certified Scrum Master certification cost in Houston in other words the exam fee, and a 2-year membership with Scrum Alliance. You will also get practical training to better understand the Scrum fundamentals. Remember that KnowledgeHut is a global registered education provider of Scrum Alliance. Are you satisfied with the performance of your team? Are you able to tackle everyday project responsibilities and ensure that your organization gets maximum benefit out of implementing Scrum? If not then here is a chance for you to re-visit your Scrum fundamentals and go above just theoretical training. Our CSM course in Houston will equip you to deal with all Scrum challenges and create a team that is highly motivated and works towards project success. The Certified Scrum Master course in Houston will help you seamlessly communicate with your team members and stakeholders and ensure success. You will gain the confidence needed to be a successful Scrum Master. Scrum is designed to optimize team satisfaction and productivity, product quality, responsiveness to customers and transparency for stakeholders. Competition is tough and organizations want to recruit the best ScrumMasters to ensure a motivated team that will help lead the way to competitive advantage. Our CSM training and the CSM credential will help you do that. 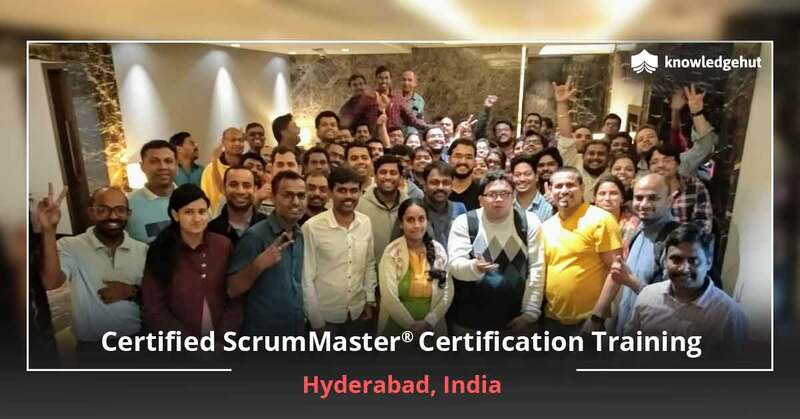 Become a certified ScrumMaster and join a community of recognized scrum experts committed to continuous improvement and the agile methodology. Lead a team of subordinates who ensure implementation of Scrum best practices under your guidance. Check out the Certifications tab on our CSM web page to learn more about the CSM certification cost in Houston.